Solar Screens. Sunroom. Insect Screens by Bravo. 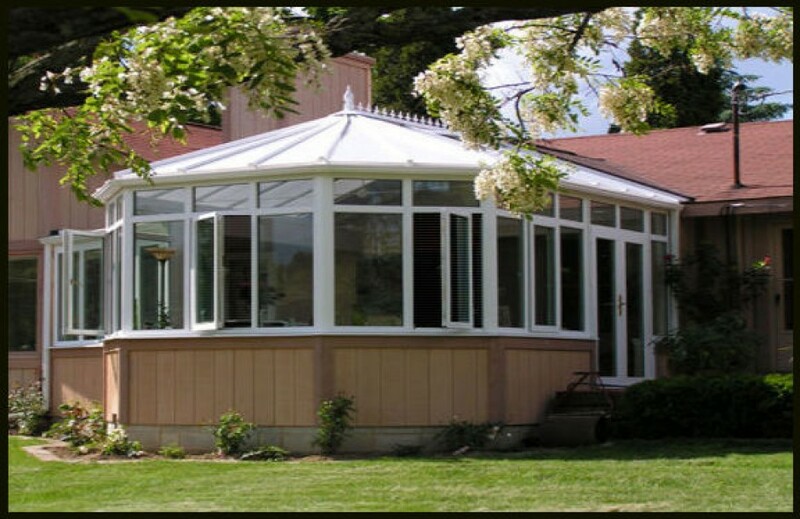 Many homes have built in sunrooms or patio areas that are modified into sunrooms. They are great areas to capture the warmth of the sun and create a wonderful area in your home. Many of the rooms have windows that allow you to control the fresh air and the temperature of the room. However, opening up the windows allow bugs and insects into your living space. Bravo sun screens allow you to protect your area from the bugs and insects, while still allowing you to receiving the fresh air that freely comes through our screens. In addition, we have solar coated mesh fabric for your sun screen that protects you and your furnishings, hardwoods or carpeting from fading or discoloring due to the damaging UV rays. The solar coated mesh also cut the sun's glare so if you use your sunroom for a TV room or as an office area, you are able to watch TV and work on your computer without problems. Bravo manufactures flexible sun screens that easily attach to your windows or doors and opening with Velcro™ fasteners. They fasten securely and have a tight seal. The mesh fabric will not allow even the smallest of bugs and insects in. All of this and fresh flowing air circulation. We products are made with only the highest quality materials and craftsmanship, so you can be certain that you are receiving the best products available. All our products are custom made, so it will fit flawlessly and perfectly every single time. With our products, there is no adjusting or altering to make it fit. It fits right the every time. There are several options, including different mesh types and different color Velcro™ fasteners. Each one provides complete bug protection and great visibility. This means that you are able to see through the mesh without any distractions or obstructions. Each mesh is fabricated from durable fiberglass that ensures increase strength and a long lasting product. We have 3 meshes to choose from - standard fiberglass mesh, solar coated fiberglass mesh and pet resistant or pet proof mesh. The solar coated mesh blocks much of the harmful UV rays, as well as the sun's glare and heat. Thereby, making your surrounding more comfortable and relaxing. 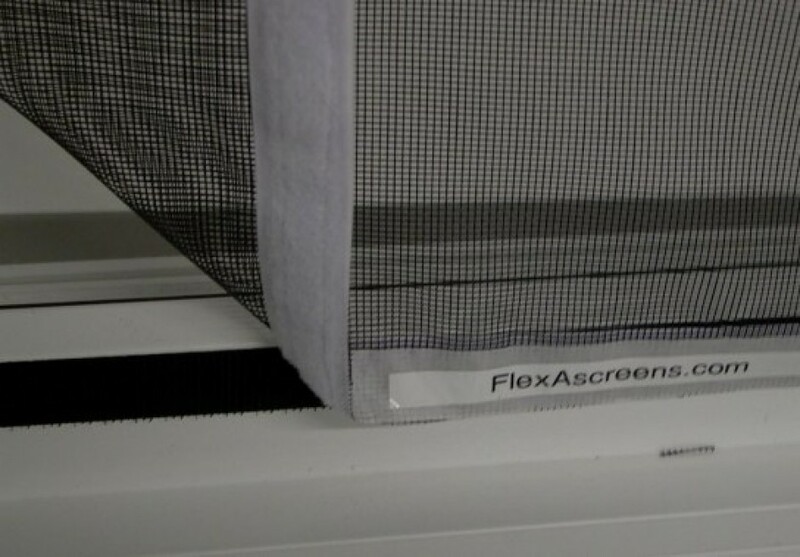 The pet screen mesh is 7x stronger and more durable than the standard mesh, so it will not rip, tear or become damaged. Bravo products are a great way to keep your sunroom more comfortable, cooler and enjoyable.